First post of 2017, woot woot! Hope you enjoyed your time with family and friends. I know that this year is going to be a blast! 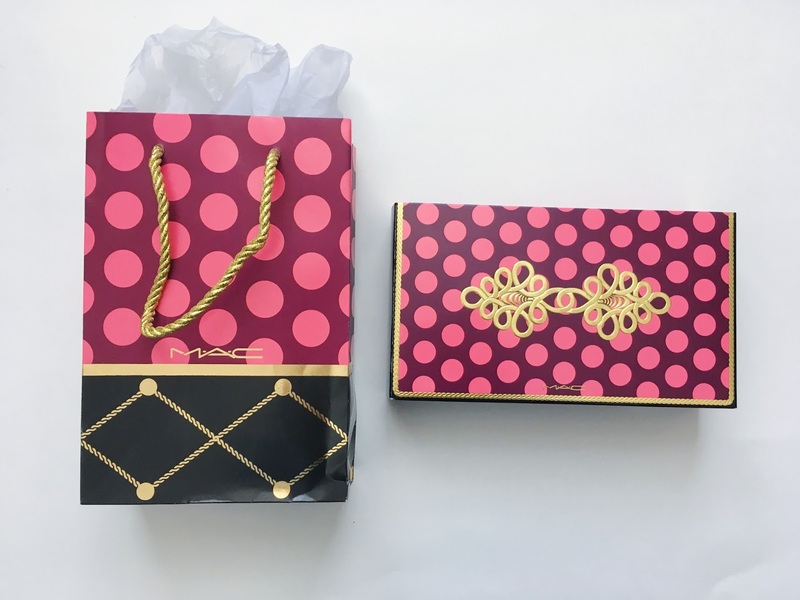 Packaging: The packaging pops with the bright pink and polka dot design. 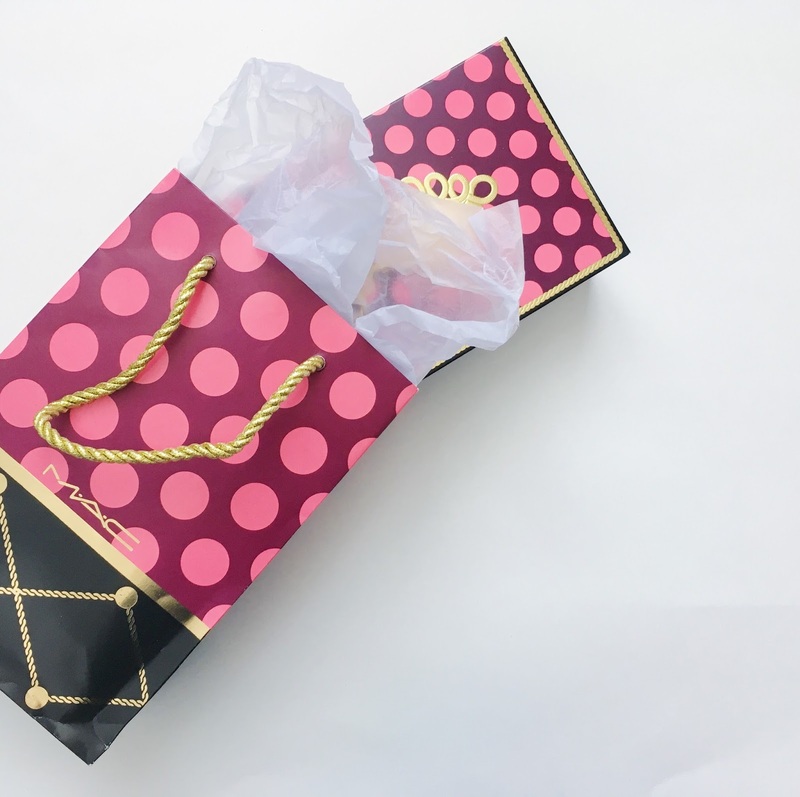 The products come inside a zip pouch that's inside a box and matching gift bag. 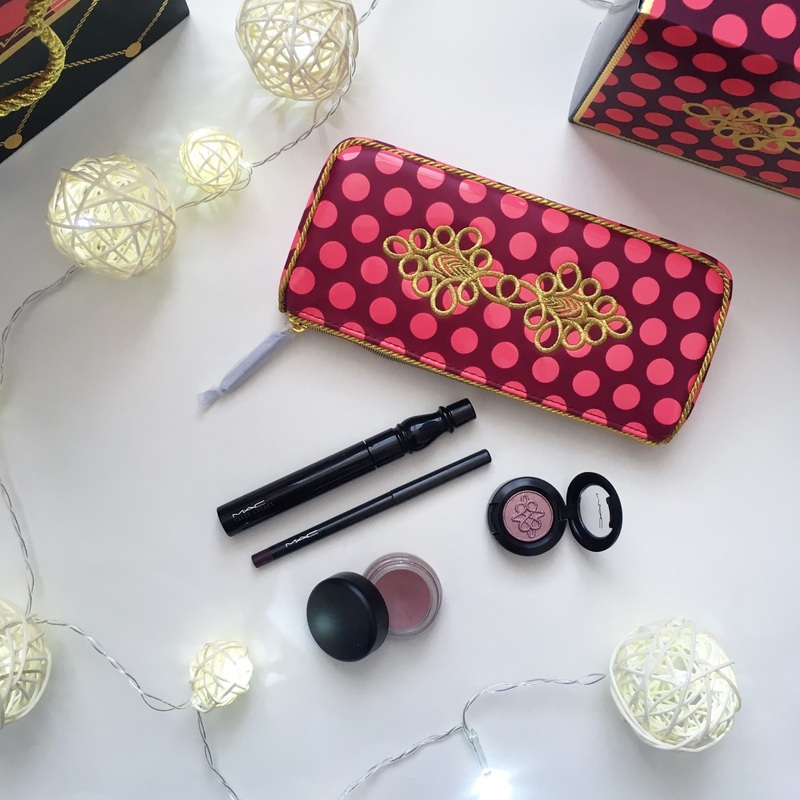 MAC definitely does well with its gift packaging! I also have to compliment the embossed rope design of the eyeshadow that's also part of their holiday collection's aesthetic. It's so beautiful! 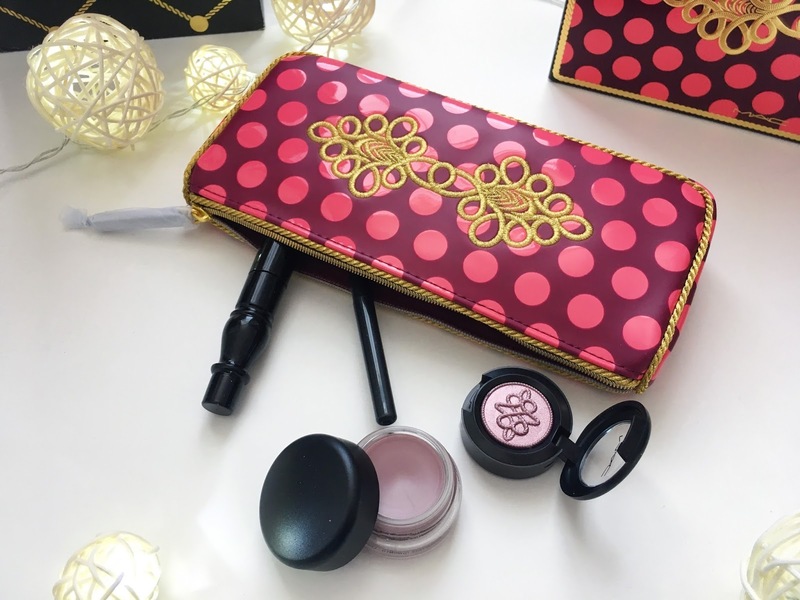 Product: This makeup set is for the eyes and everything with it is full sized. 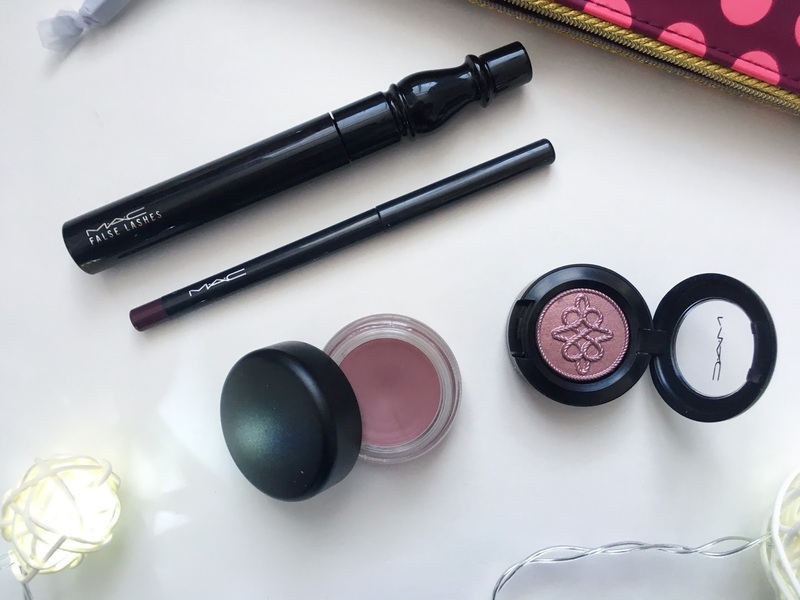 It comes with the False Lashes Volume & Curl Mascara, Pro Longwear Paint Pot in Stormy Pink, Technakohl Liner in Purple Dash, and an Extra Dimension Eye Shadow in Smoky Mauve. Each of them can still be purchased individually. The mascara didn't do much. It's not a waterproof formula so it easily smudged on me, and it wasn't able to hold a curl with my lashes. After applying it looked as though I hadn't put anything on. Thumbs down for the mascara. The kohl liner isn't super purple in tone. If I had to describe the colour, I would say it's a browny-plum. 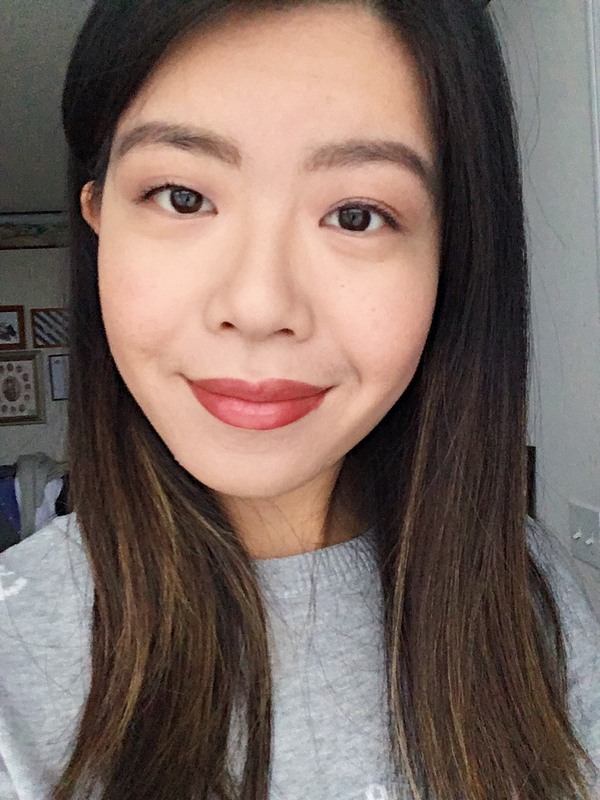 The brown undertone makes the liner very wearable on a daily basis to give an accent to my lashline, which is great if I didn't want to do my black winged liner. It doesn't smudge either, which is surprising because many other kohl liners that I've used have always smudged because of my oily lids. My absolute favourite products from the set is the paint pot and eyeshadow. 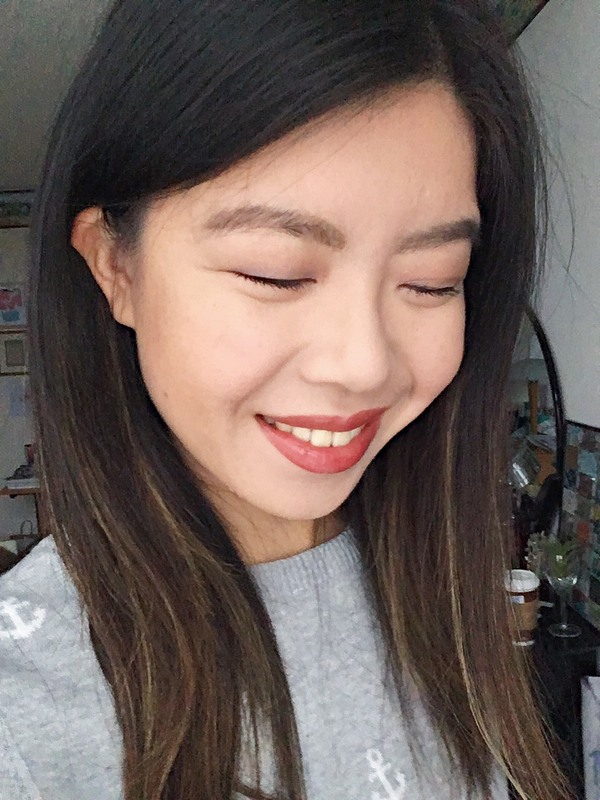 They complement each other when used together to give such a subtle but pretty mauve colour to my lids. I've always heard good things about the MAC paint pots. I would be able to use it on its own as well if I wanted something simple with a light wash over my lids. Now that I have one I can say that it definitely lives up to the hype! 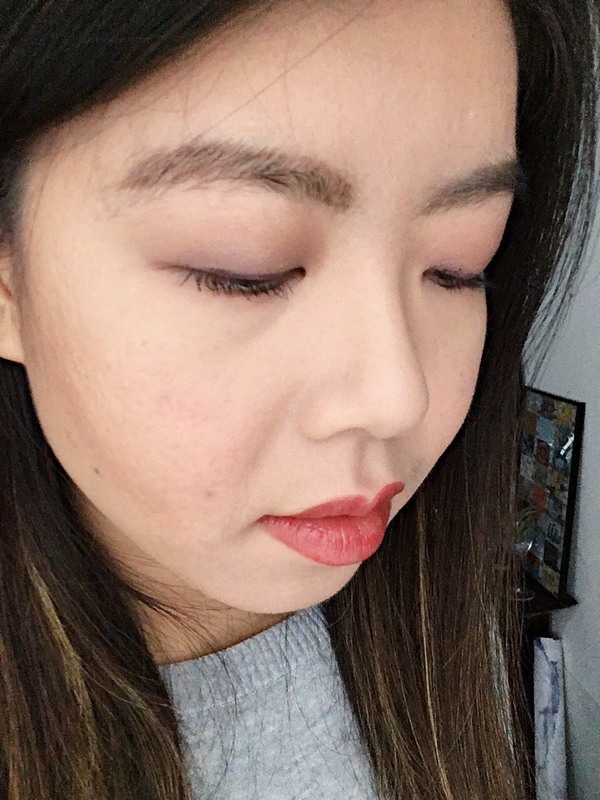 The shimmer in the eyeshadow is not excessive but I find that I do need to pack on a bit more compared to my other eyeshadows for the colour to show up more. Even so it doesn't look cakey and it's a flattering colour on me. 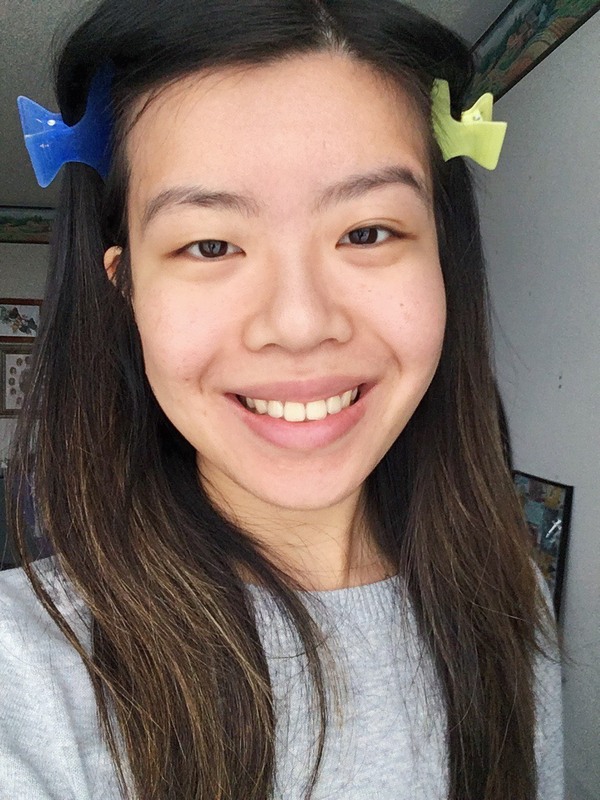 One of my goals for the new year (which you can read here) is to minimize my current makeup collection to only products that I love... and as mentioned above the paint pot and eyeshadow will definitely stay! The packaging is so beautiful! And the embossing is lovely too. 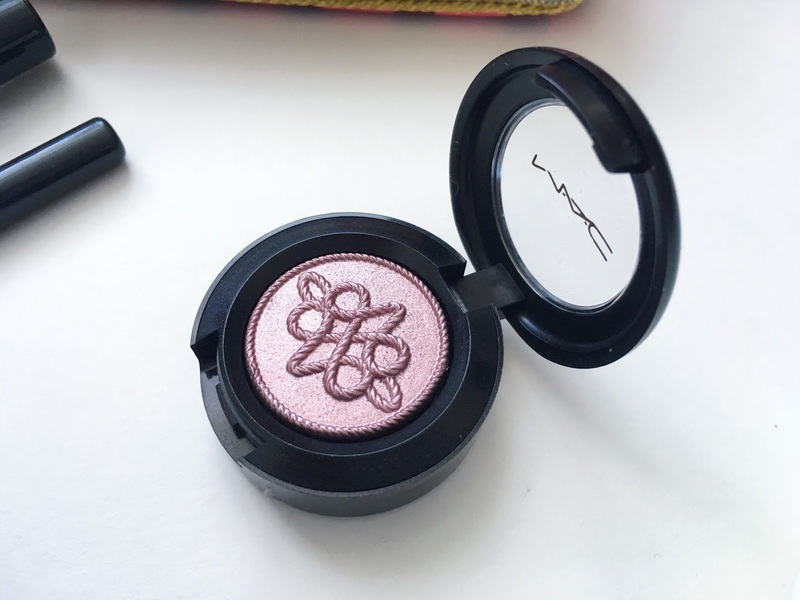 I'm not a huge fan of MAC makeup but their limited edition collections are always amazing. Aww sorry to hear that you haven't gotten a good run with MAC. What are you some of your favourites then?! Oh my goodness, the shade of the shadow and paint pot is so pretty! It is!! So subtle but different from the classic nudes, browns, and coppers that I usually wear! OMG the detail on that eyeshadow is unbelievable! It's so pretty I don't think I would ever use it hahaha. A little disappointed about the mascara though. I thought that as well! I didn't want to waste such a beautiful eyeshadow though. And yes, exactly the same thoughts with the mascara... I'm just going to stick to drugstore ones! I am so in love with the packaging! The colours are gorgeous!